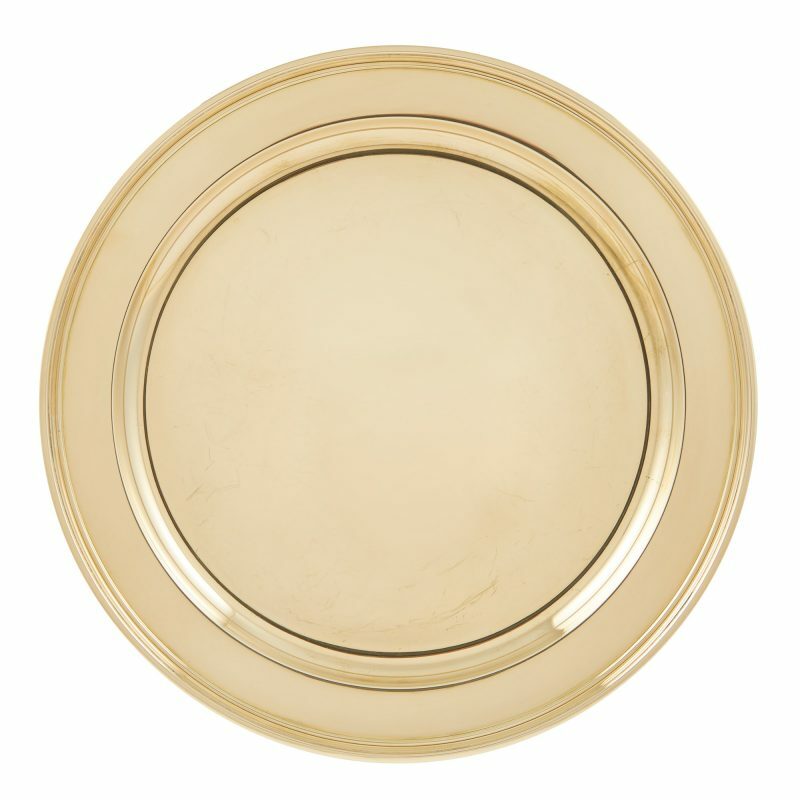 Tiffany, 14 Carat Gold Round Tray. 12″ Diameter. Very Good Used Condition.